On July 5, 2018, Potomac Conference's Takoma Academy (TA) Chorale flew to Tshwane, South Africa, to participate in the 10th anniversary World Choir Games (WCG), not knowing they would make a huge impact in the lives of others, and, in return, be impacted themselves. 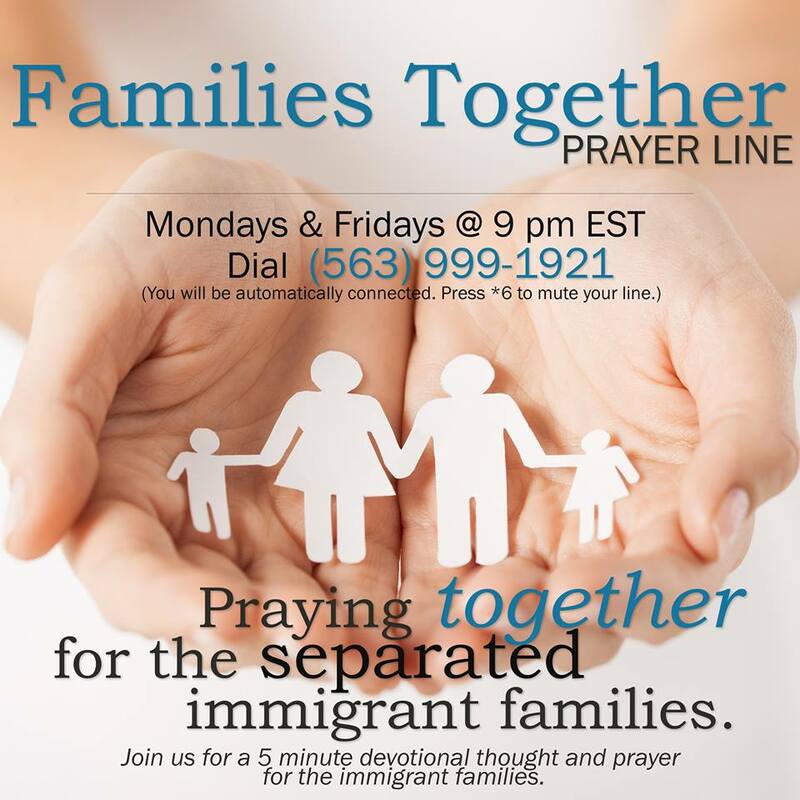 Like many Americans, Sylvia Urrutia and Anissa Pérez, members of Potomac Conference’s Arise Hispanic-American Company in Silver Spring, Md., felt emotionally drained the past few weeks, watching families be torn apart on the U.S./Mexico border while trying to enter the country. “As we struggle with feelings of helplessness, we try to find ways to help or make a difference in the lives of these precious little ones and their families. As constantly as they are on our mind, just as constantly have our hearts turned to prayer,” says Urrutia, whose parents immigrated from Argentina before she was born. Representatives from the Montgomery County Council of Maryland honored Adventist Community Services of Greater Washington (ACSGW) last week for their 35 years ofministry to the community.